As Craig Groeschel says in his book, Chazown, to find our purpose we need to learn 3 things about ourselves. We need to know what makes us glad, sad, and mad. I am fortunate to have discovered my purpose early in life. Fortunate to have had the courage to pursue my dreams, follow my passion, and then have it lead me to my purpose. It was there I found my destiny and realized what kind of life legacy I wanted to leave behind. Even though I was born and raised in confines of a religious commune started by my grandfather, I realized in my early teens that I was passionate about entrepreneurship (before I even knew what the word meant). I had this dream of becoming a successful businessman. Being born a communist, was not going stop me from becoming a capitalist! I left that commune at the age of 21. I was passionate about life and was willing to do whatever ever it took to be success. I loved every minute of being an entrepreneur. I was on fire. Entrepreneurship and starting new enterprises really turned me on. It made me glad, if you will! However, the danger that exists when one is on fire, is a thing called “Burnout”. At the age of 27, after achieving most of the goals I had set for my life, I suffered a complete mental, physical and spiritual burnout. The thing that I was so passionate about almost cost me my life. As I recovered from burnout, I realized that I needed to find a greater meaning for my life. As a result, I ended up in Guatemala for a weekend tour of some mission projects there. It was that weekend that I discovered what it took to make me sad. Seeing those kids living in the dump and digging through the garbage is a picture I can’t erase from my mind til today. Once you’ve seen extreme poverty and the pain it causes, you can’t un-see it. Having exposed myself to suffering caused by poverty, I realized that poverty really does make me sad. Visiting other developing countries since, I was to discover what it would take to make me mad. Social injustice and corruption hold millions in grip of poverty. Seeing that and experiencing that first-hand as I have now chosen to relocate to Romania, makes me mad! The lack of respect for self, for human life and laws God and man are the trap called “systemic poverty”. Knowing what makes me glad, sad, and mad…has been key to helping find my purpose in life. That purpose is: helping people know, go, and grow. 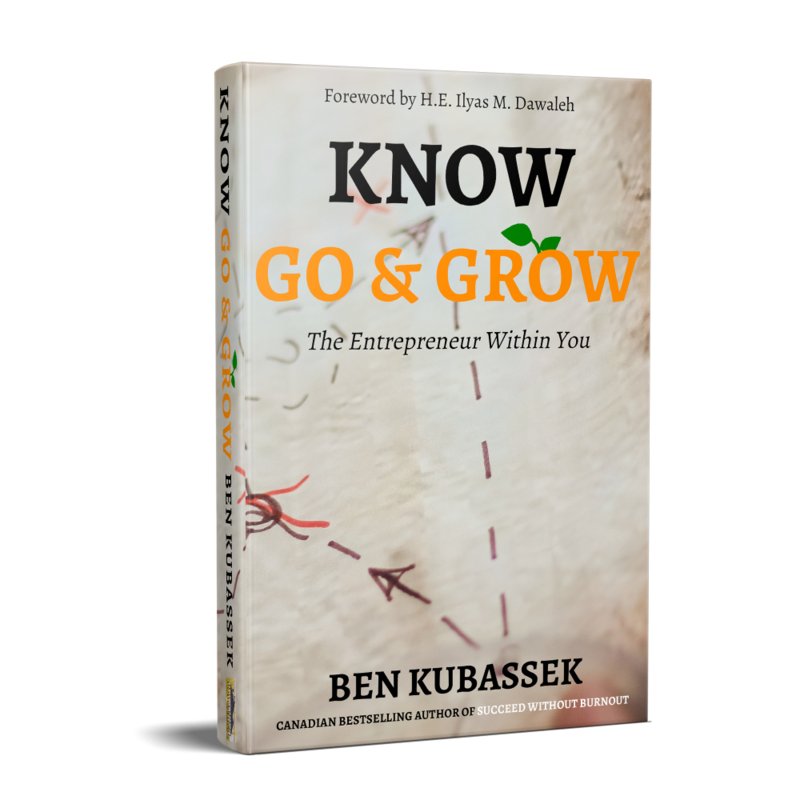 Teaching people by freely sharing information, then providing them the motivation they need to get them to go and start their own enterprise, and then finally inspiring them to grow and prosper. I did not have the opportunity to attend school beyond the 8th grade. However, I knew that I wanted more for my life. Without formal education, business experience or contacts, I quickly became a success in business. The experience of making the transition from communism to capitalism has helped me help many other young people in similar circumstances. My first attempt at making a difference with the knowledge and experience I had, was helping with the construction of churches, orphanages and community centers. First in Guatemala and then in Romania. In time, I realized that we can build all the buildings we want, but relief will never bring an end to poverty. We need to build business to employ people. I was still wrong! I’ve recently concluded that first we must build the people by training young people for entrepreneurship. These entrepreneurs will then build businesses. The businesses will provide employment for the people. The people can then build and maintain their own buildings. The old saying “Give a man a fish, and you feed him for a day. Teach a man to fish, and you feed him for life.” is not the answer. If everyone who is able to, feeds themselves, we still have poverty! We are forgetting what it takes to bring about transformation in a community, in a country. It takes people who are caring, compassionate and able to give back to their communities. Ending poverty will take more than skilled fishermen. It will take young entrepreneurs who start fishing enterprises that produce more than what their family will consume. The question is: What kind of business can be started anywhere, with very little capital, and yet have the potential to produce significant profits. I believe that the answer lies in the power of the internet. Think about it. The young person in a poor village in Romania, where the average wage is $2.00/hr (if you can find a job), only needs a computer and access to the internet to have same earning potential as the person living in any major city in North America. The same internet makes it possible to train these young people online, without ever having to leave their village. Sounds real simple. Why then does poverty still exist, you may be thinking. The answer to that question is simple, but not easy. The missing ingredient to begin the process from poverty to prosperity is information or education. The Bible says “For the lack of knowledge people perish.” And if people don’t KNOW, they won’t GO. The problem is: most people don’t know, that they don’t know. Education is the first step in process of training young entrepreneurs. But where to find the teachers? The key is not more missionaries, but rather experienced entrepreneurs sharing their knowledge and experience. This can be done online. This realization and my experience on the ground in a developing country, has led me to my purpose in life and the vision of creating a future young entrepreneur online training system to empower young people in developing countries to become entrepreneurs. More to follow in a future article. What about you? What is it that makes you glad? What makes you sad? What makes you mad? 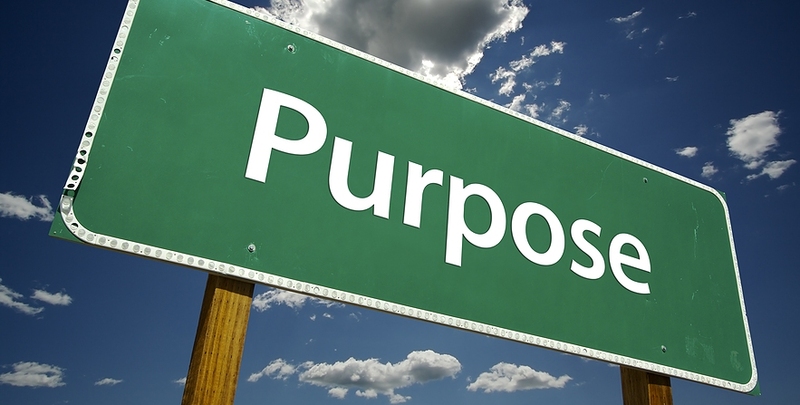 Have you found your purpose?